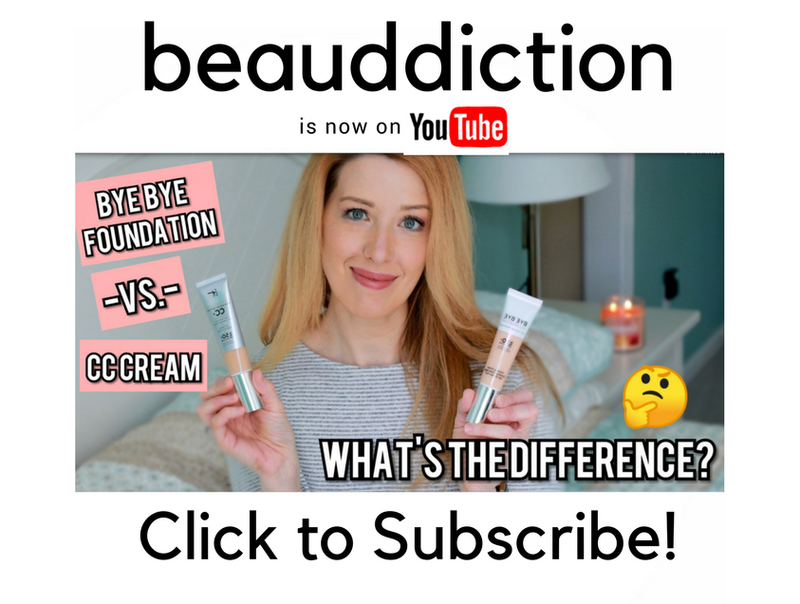 It's that time again for New Makeup Monday and while there isn't too much newness to report this week, that's going to change very soon once the Holiday collections start arriving. Still, there are definitely some noteworthy new products to talk about like the new Benefit Punch Pop Liquid Lip Color ($18). They combine vibrant color with a shiny finish and a creamy, non-sticky formula. Available in seven shades. 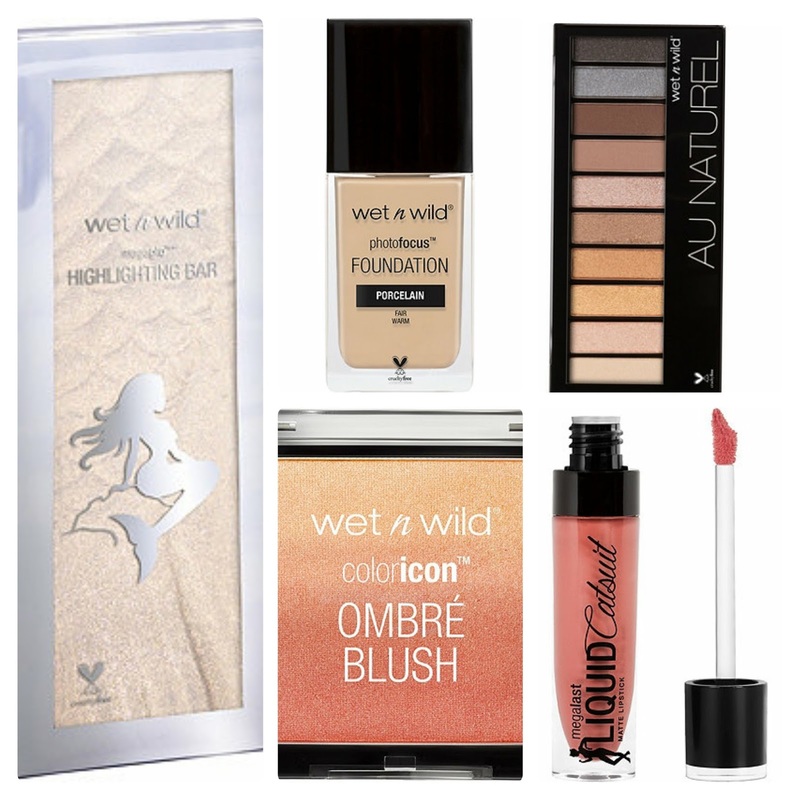 Wet n Wild finally arrived at Ulta.com this week, and it seems to be entire line including the new Midnight Mermaid collection! 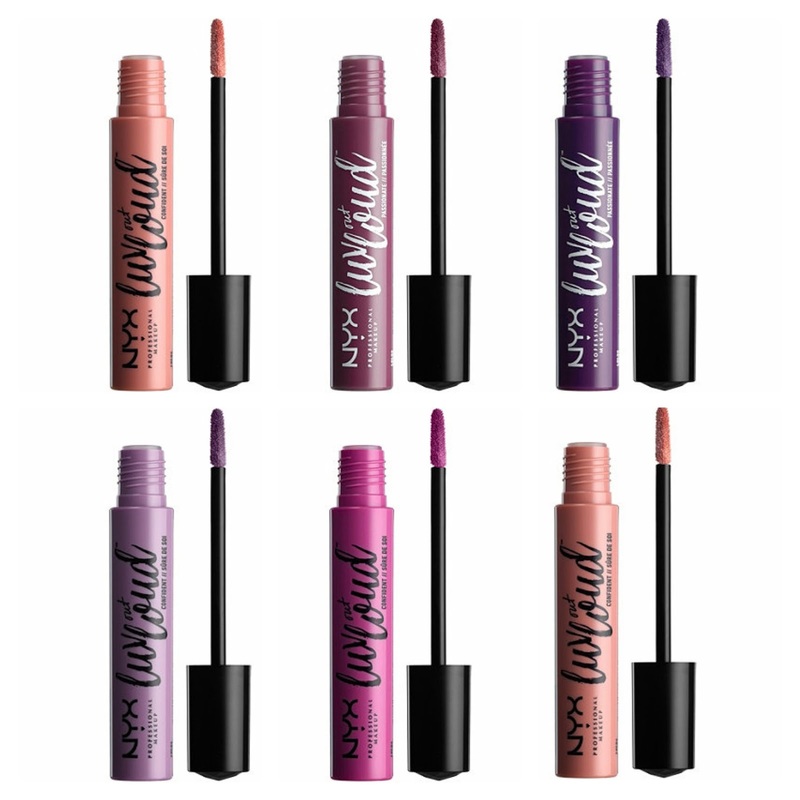 Also new at Ulta are the NYX Luv Out Loud Liquid Lipsticks ($6.99). 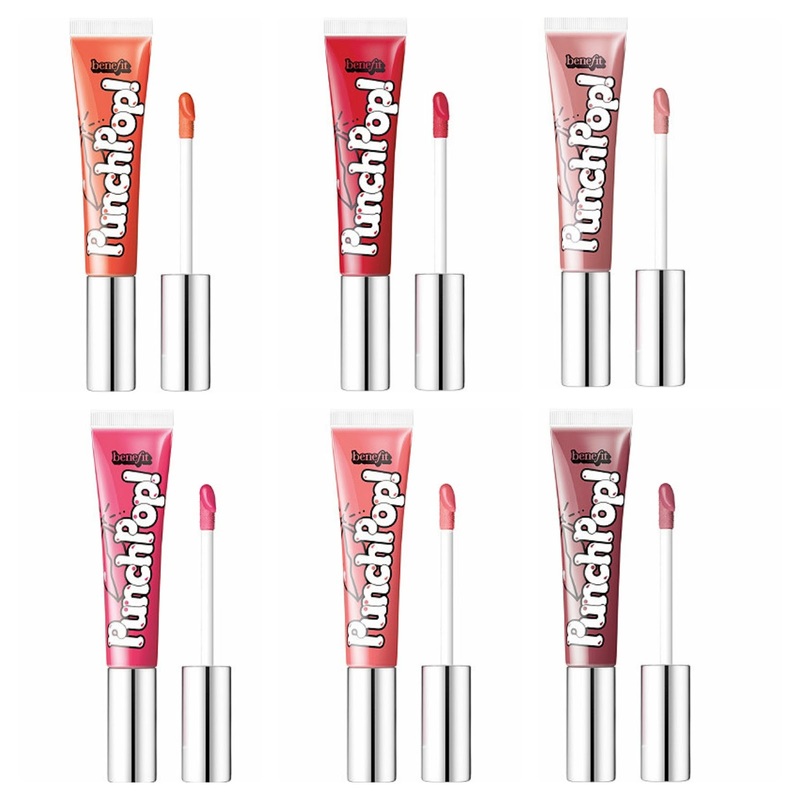 These ultra-creamy liquid lipsticks have a matte finish and come in six shades. 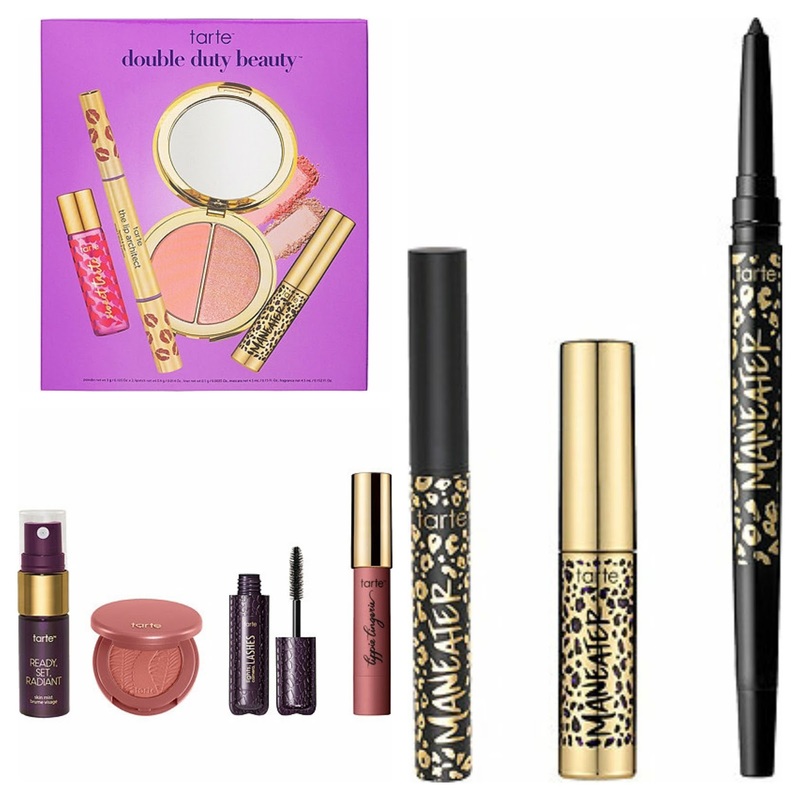 Tarte has some brand new value sets, at Ulta including (clockwise from top left) the Double Duty Beauty Discovery Set ($36), Maneater Mischief Eye Set ($22), and the Fresh Faced Faves Best Sellers Kit ($29). 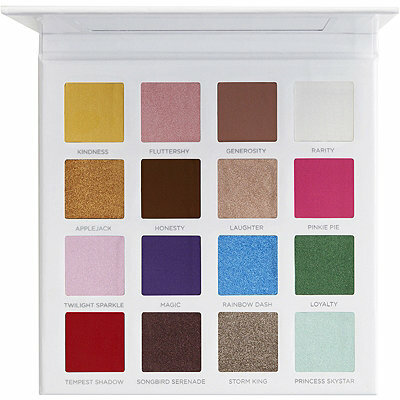 The Pur Cosmetics My Little Pony Palette ($29) has arrived at Ulta and it features 16 bright and neutral shades. 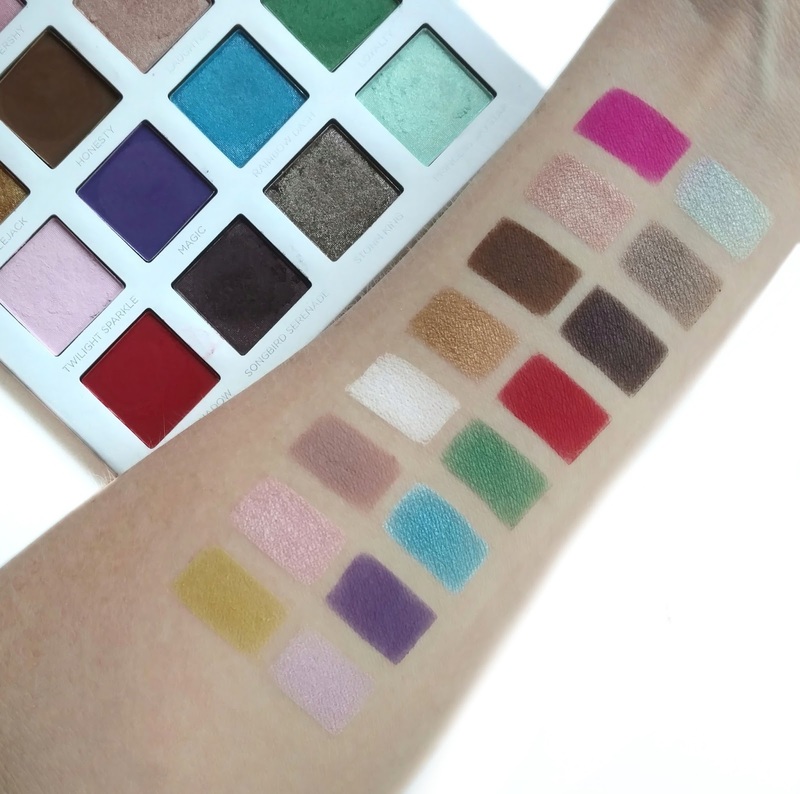 I was able to get the palette in advance from Pur Cosmetics, so I went ahead and swatched it so you can see the shades...the formula is nicely pigmented, buttery soft, and blends beautifully, just like all of Pur's palettes (they rarely let me down!). 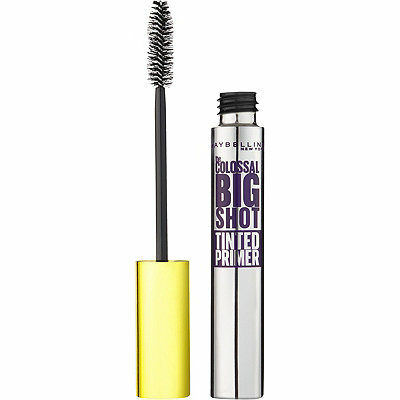 I was surprised to see the Maybelline Colossal Big Shot Tinted Primer ($8.49) pop up because usually their new launches are part of a larger collection. This primer preps your lashes for mascara with a collagen infused formula that delivers bold volume, length and thickness for a fanned out fringe look. 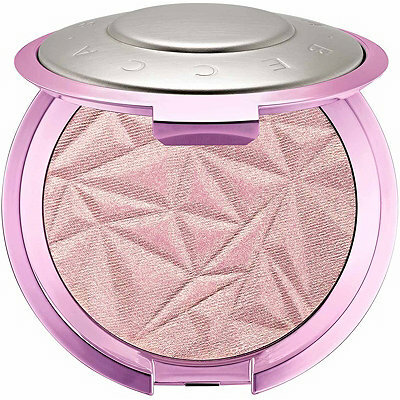 Becca has just launched a brand new Shimmering Skin Perfector in the shade Lilac Geode (cool pink with a golden pearl finish). It's limited edition and is inspired by the "dazzling light of the midday sun". It's $38 and available at Ulta.com. A new beauty tool has just arrived at Ulta.com called The Makeup Bullet ($14.99). 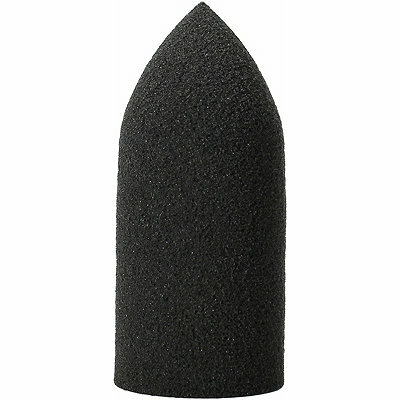 It's a makeup sponge that fits over your finger so you can get into all the "hard to blend" spaces on your face, and don't have to worry about dropping a sponge, as it sits securely and allows you to blend hands-free. It's washable, reusable, hypoallergenic, latex-free, and can be used damp or dry. 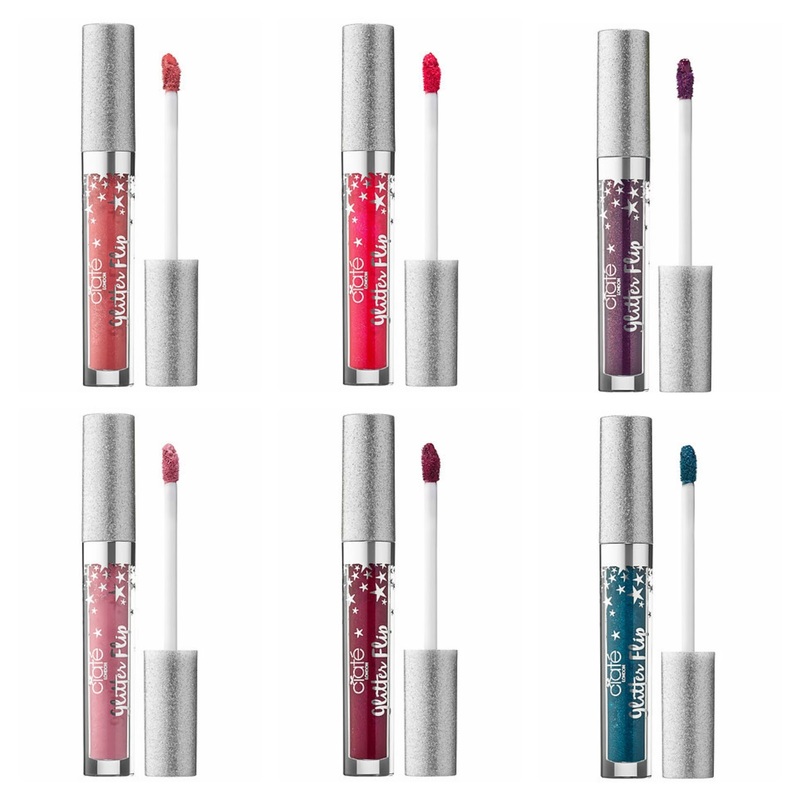 Finally, Ciate London has just launched a brand new liquid lipstick at Sephora called Glitter Flip ($19). These go on as a matte metallic lipstick and transforms into a multidimensional glitter lip when you press your lips together. It claims to be non-drying and comfortable, lasting all night with no touch-ups. So that's it for this week! Does anything pique your interest? I'd love to hear about it in the comments! I love these round-ups! I had no idea that Maybelline lash primer was out. Also that finger sponge is really intriguing, I'm going to go check that out right now.